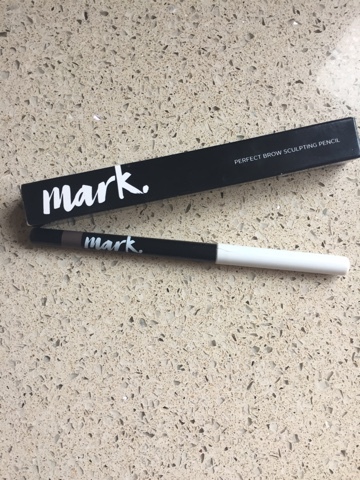 This is a short post but I just wanted to share two great budget makeup buys I have come across recently. 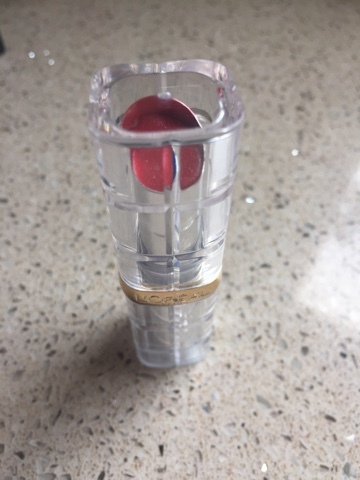 First up is the new L’Oréal Paris Color Riche Shine Lipsticks. These new lipsticks are really hydrating and give lips a great glossy finish. Sometimes with moisturising and high shine formula’s the colour doesn’t tend to be as strong or last well. 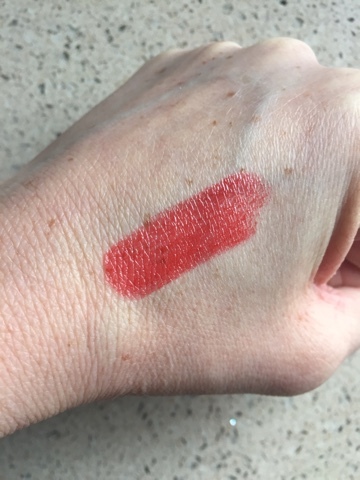 This new formula from L’Oréal gives a highly pigmented high shine finish and lasts pretty well too, obviously not as long as a matte formula but still better than many other similar formulations. 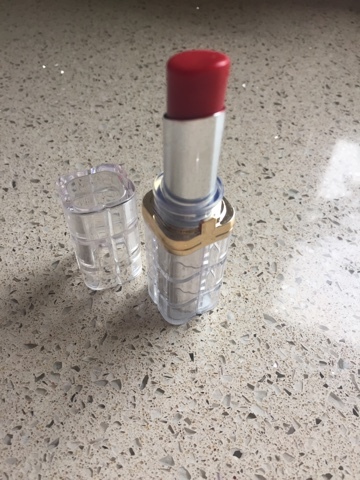 I love this shade – 352 Beauty Guru, a gorgeous glossy really wearable red. I can’t forget to mention the crystal style case it comes in which is pretty glam. These lipstick are a steal at £8.99 and I can see me buying a few more of these. Available here. I bought this Brow Sculpting Pencil from Avon recently and didn’t really know what to expect but I can’t believe how much I love it and it is definitely a much cheaper dupe to the Benefit Gimme Brow in my eyes. It gives great long lasting colour and doesn’t drag or break on application. I love this particular shade (soft brown) on my brows as it’s not too dark, more of a medium brown…. so doesn’t give a really obvious drawn on look. 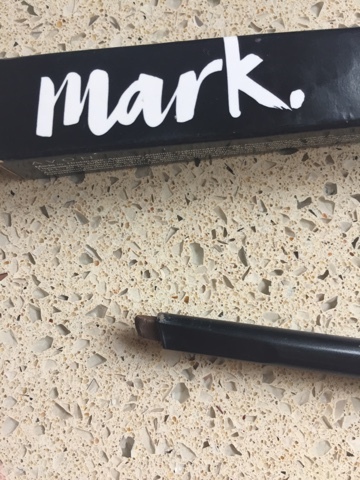 I love the Benefit brow products but I have struggled with some of the pencils breaking and melting, with this one, it’s so much cheaper, it doesn’t matter if I need to replace it more often…. definitely one to try. £7 here.